Secretary of State Mike Pompeo raises the issue of Holocaust-era property restitution during his first official visit to Poland. 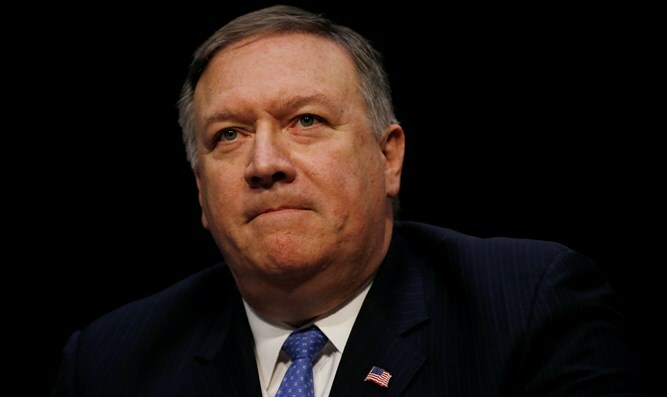 Secretary of State Mike Pompeo raised the issue of Holocaust-era property restitution during his first official visit to Poland. Poland is the only country in the European Union that has not passed comprehensive national legislation to return, or provide compensation for, private property confiscated by the Nazis or nationalized by the communist regime. He also saluted Polish Jewish partisan Frank Blaichman, who immigrated to the United States after World War II and became a prosperous real estate developer in New York. Blaichman, who died in late December at 96, was “a testament to the resilience of the Polish people, Pompeo said. As part of his remarks, Pompeo called on the Polish government to resolve outstanding restitution issues.